Spend a morning learning how you can be the caretaker of your own piece of Tennessee’s natural world. 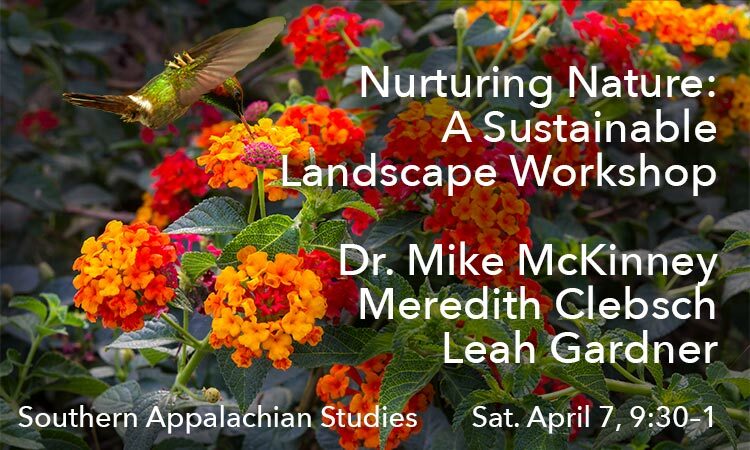 Experts will share information about the vital role your garden can play in protecting biodiversity, and give you tools and resources for transforming your property into a beautiful and valuable refuge for Tennessee’s native plants, birds and pollinators. Leah Gardner, Landscape Architect and Ecological Landscape Consultant of the Blount County Soil Conservation District. Photos: Crested Green Hummingbird Feeding from Lantana © Martin Mednarowski / Shutterstock, Lantana Small Red Variety © keantian / Adobe Stock.